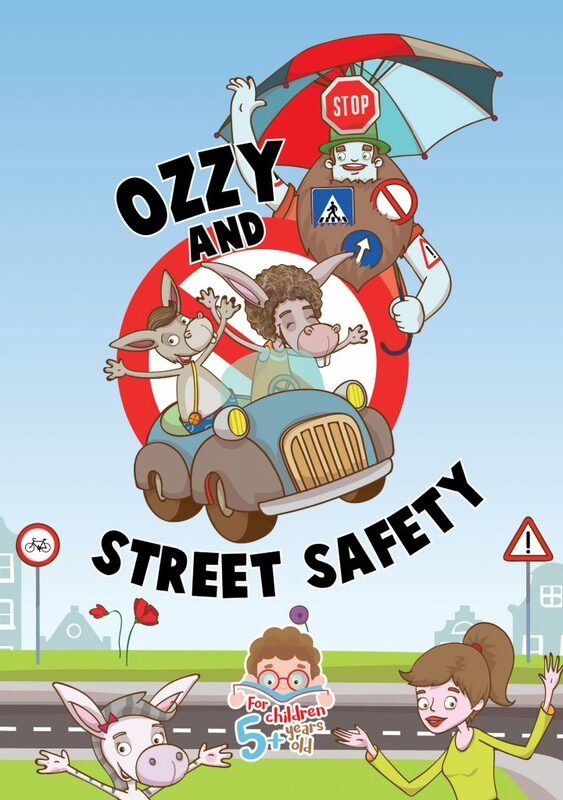 Ozzy and his friends visit Mr. Sign’s city to learn about street safety. But Mr. Sign is not there anymore. The Bad Robot is there. How can the animals help bring order to the city again? Read the story to find out! This richly illustrated storybook is suitable for children from the age of 5 and includes access to an interactive e-book with audio. It will help young learners consolidate and expand their vocabulary. As with the other children’s books in the same series, it makes learning a lot more fun!